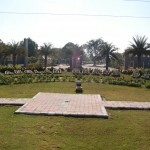 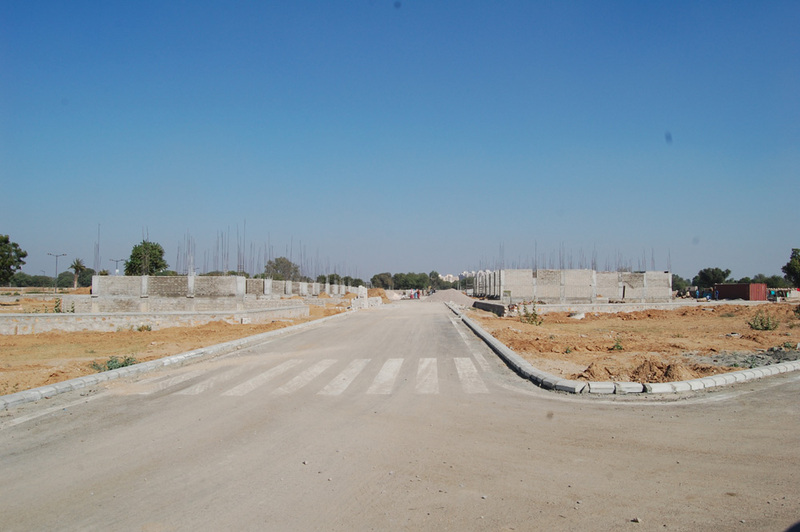 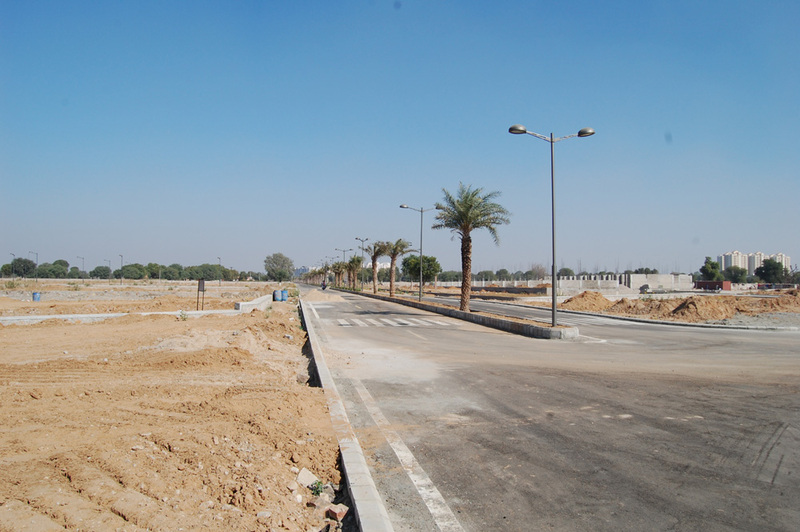 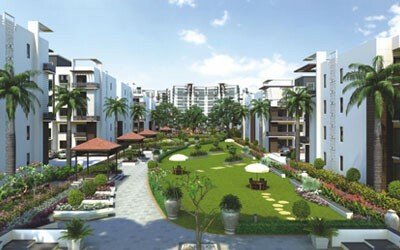 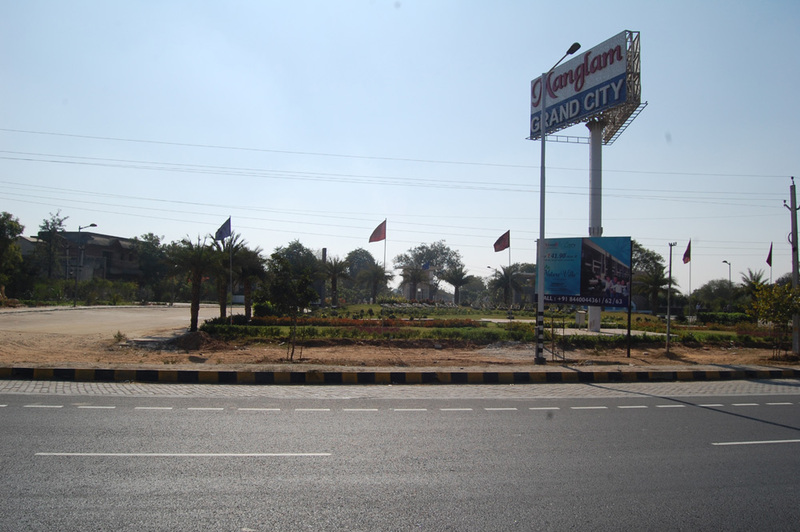 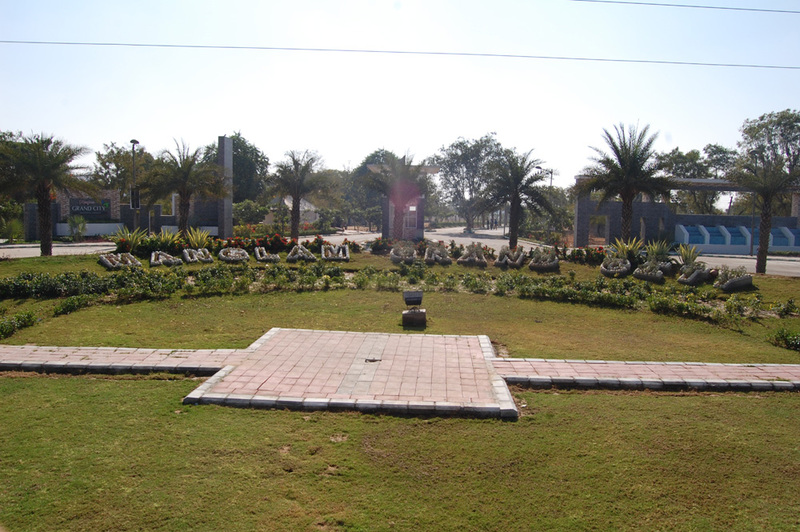 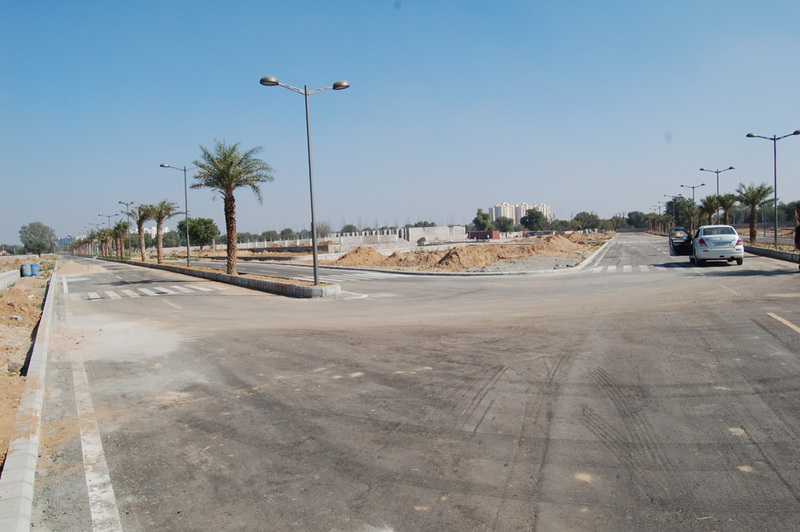 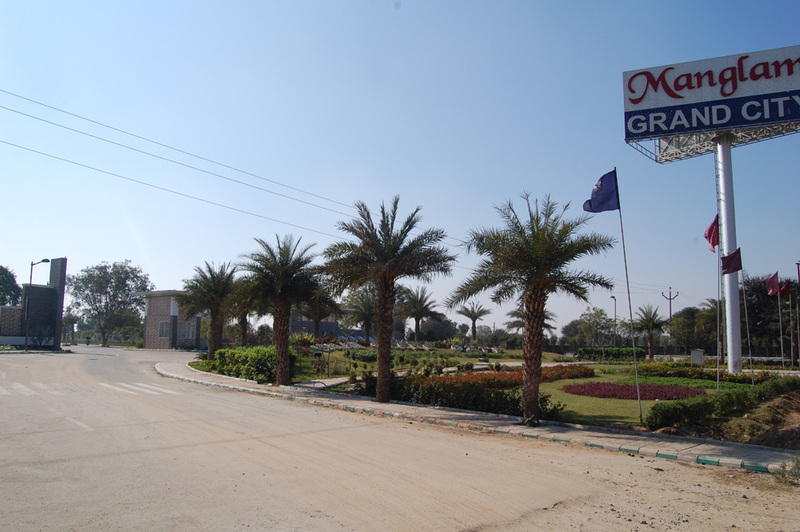 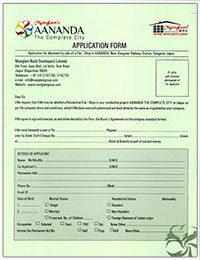 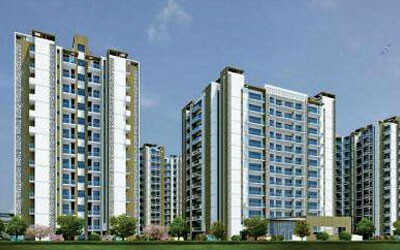 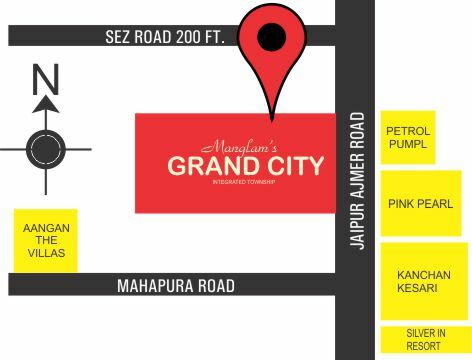 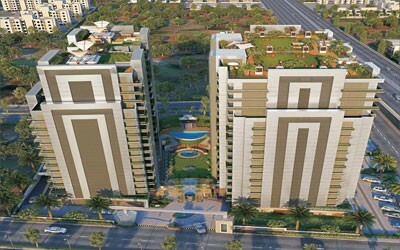 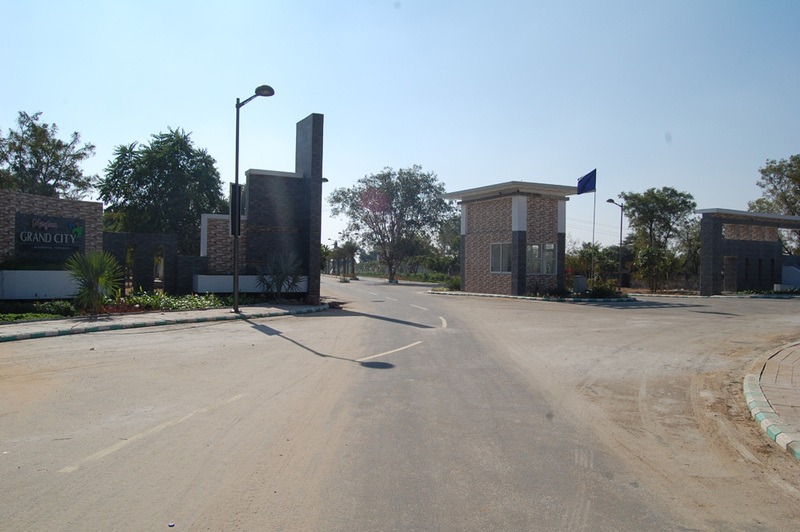 Welcome to Manglam’s Grand city where as the name suggests, you can live life Grand size. 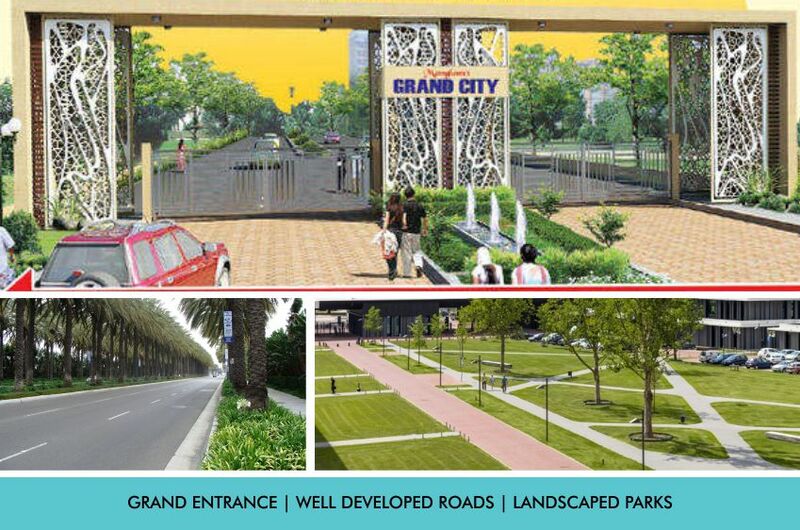 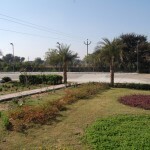 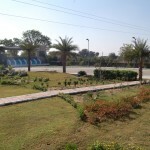 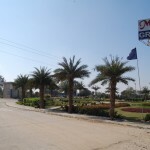 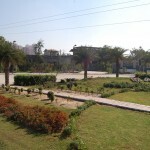 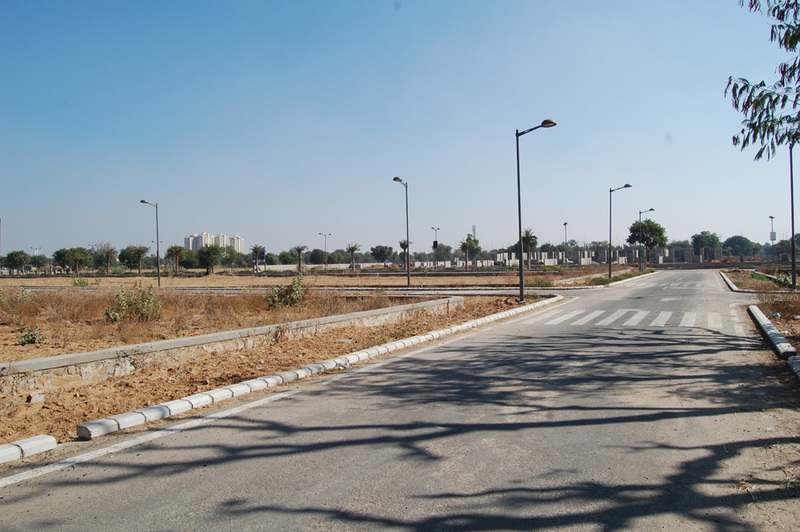 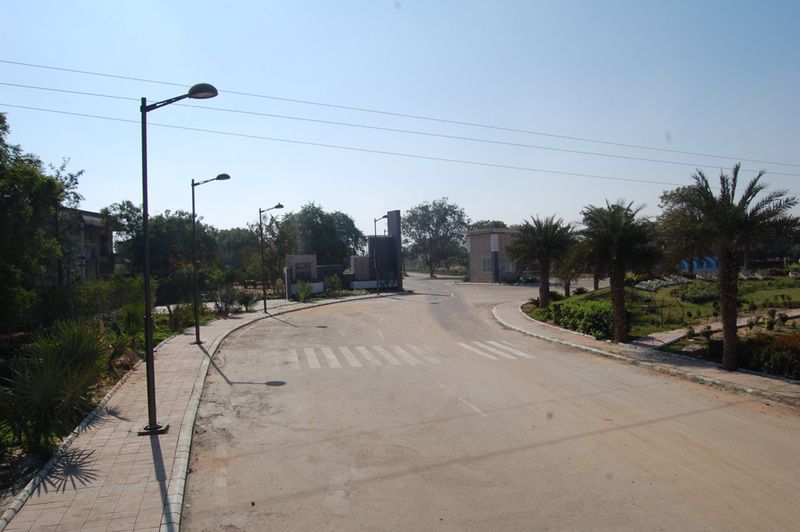 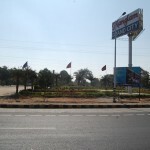 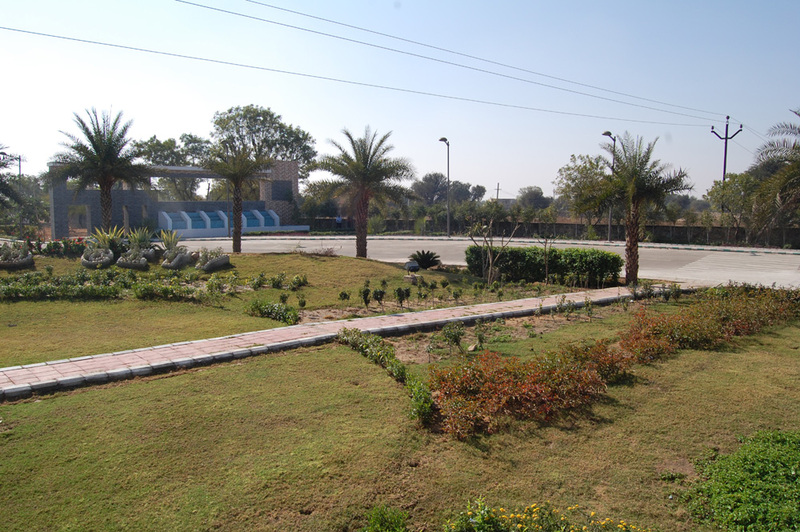 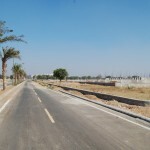 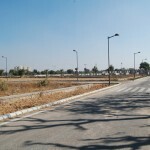 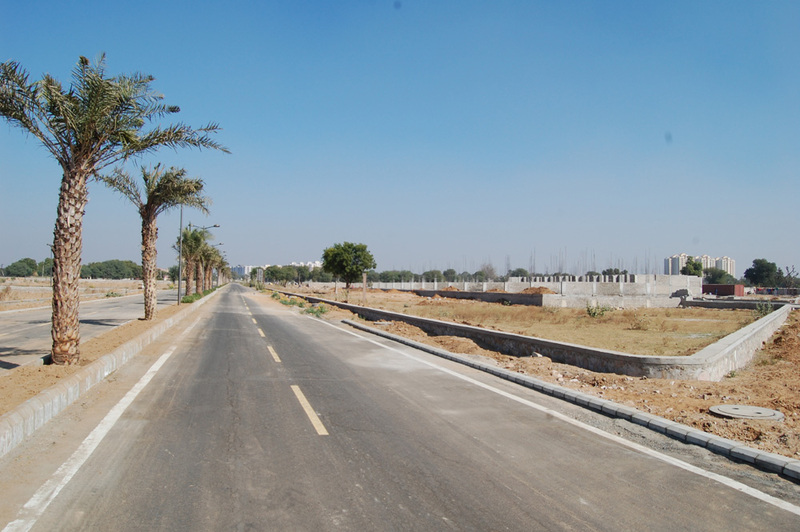 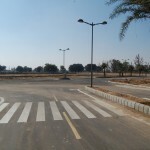 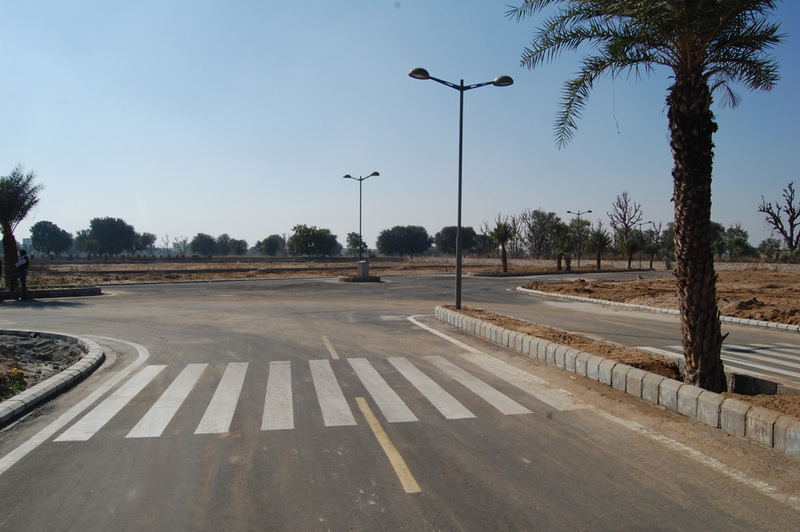 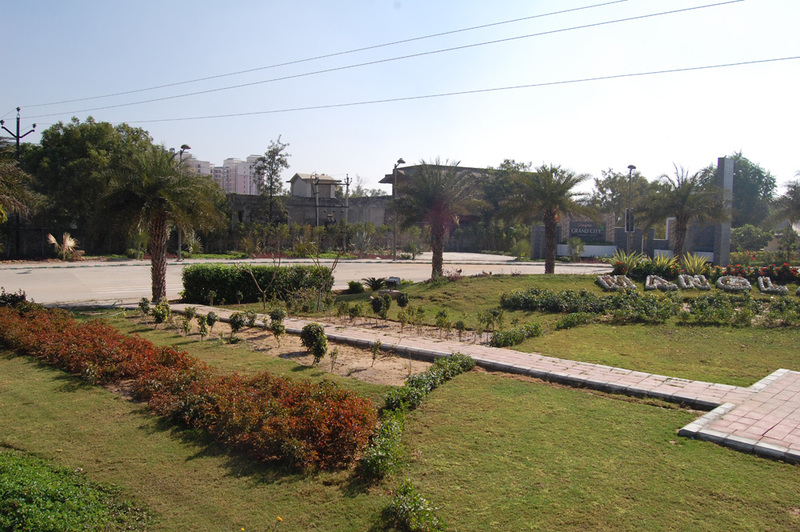 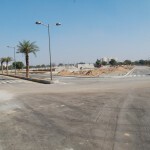 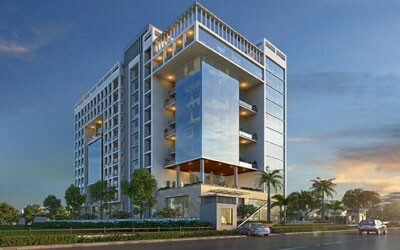 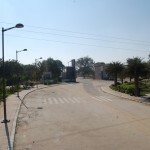 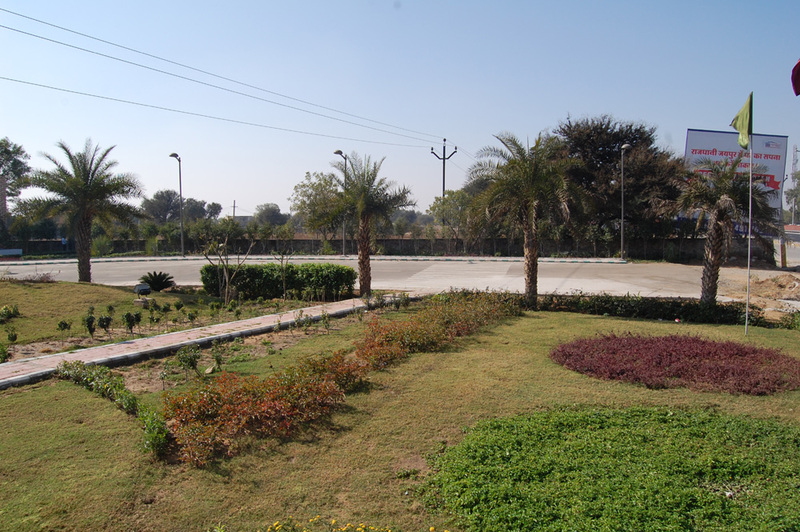 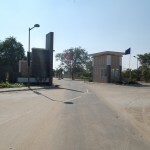 Located on the main Ajmer road, Grand city boasts of prime location with damar roads, street lights, underground electricity connecting wires, water tanks, greens parks, wide roads etc. 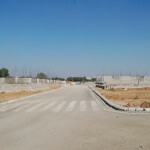 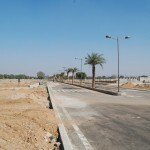 Additionally, the township is JDA approved and loanable by leading banks.